I love this illustration by Nick Sheehy aka Showchicken. 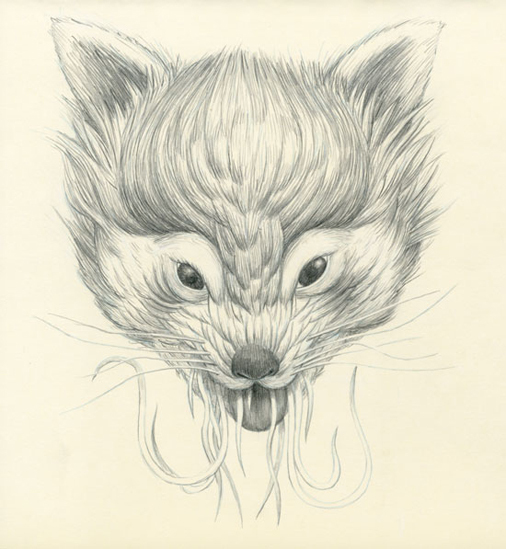 There are lots more exceptional, but more surreal, drawings over on his site. Pilfered from Tobias Hall, thanks.